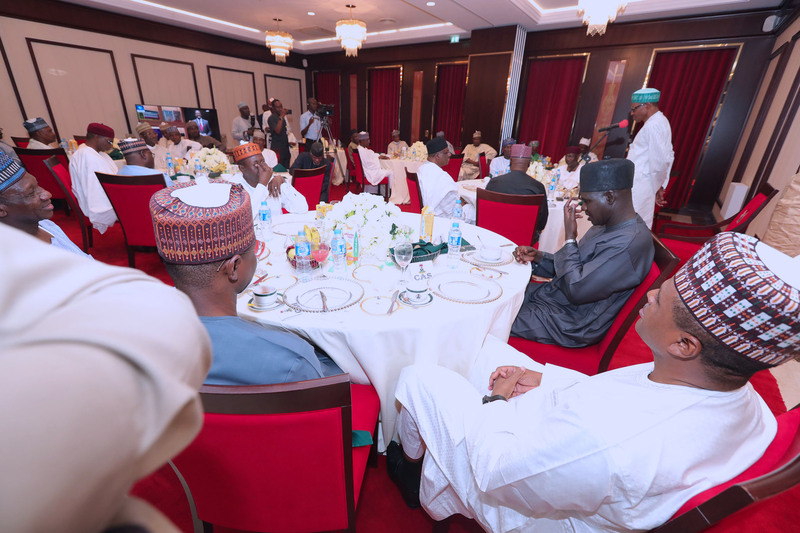 PRESIDENT BUHARI BREAKS RAMADAN FAST WITH SERVICE CHIEFS AND MINISTERS 2. R-L; President Muhammadu Buhari address the Service Chiefs and Ministers during the Breaking of Ramadan Fast with Service Chiefs and Ministers at the State House in Abuja. PHOTO; SUNDAY AGHAEZE. MAY 22 2018. 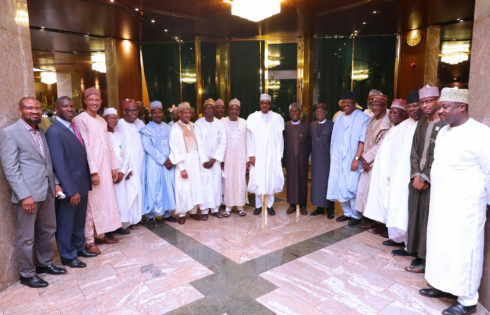 PRESIDENT BUHARI BREAKS RAMADAN FAST WITH SERVICE CHIEFS AND MINISTERS 4. R-L; President Muhammadu Buhari chats with SGF, Mr Boss Mustapha, Chief of Army Staff, Lt T.Y Buratai, Chief of Air Staff, Air Marshal Sadique Abubakar, Inspector General of Police, Ibrahim Idris, Chief of Defence Intelligence (CDI), Air Vice Marshal Mohammed Saliu Usman and others during the Breaking of Ramadan Fast with Service Chiefs and Ministers at the State House in Abuja. PHOTO; SUNDAY AGHAEZE. MAY 22 2018. 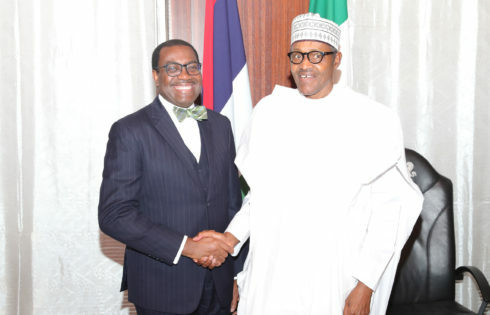 PRESIDENT BUHARI BREAKS RAMADAN FAST WITH SERVICE CHIEFS AND MINISTERS 1. President Muhammadu Buhari addresses the Service Chiefs and Ministers during the Breaking of Ramadan Fast with Service Chiefs and Ministers at the State House in Abuja. PHOTO; SUNDAY AGHAEZE. MAY 22 2018. 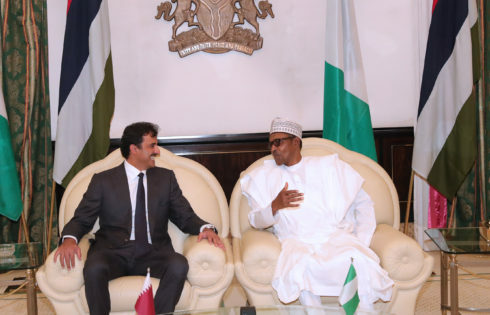 PRESIDENT BUHARI BREAKS RAMADAN FAST WITH SERVICE CHIEFS AND MINISTERS 3. R-L; President Muhammadu Buhari in a handshake with Chief of Army Staff, Lt T.Y Buratai, Chief of Air Staff, Air Marshal Sadique Abubakar and others during the Breaking of Ramadan Fast with Service Chiefs and Ministers at the State House in Abuja. PHOTO; SUNDAY AGHAEZE. MAY 22 2018. 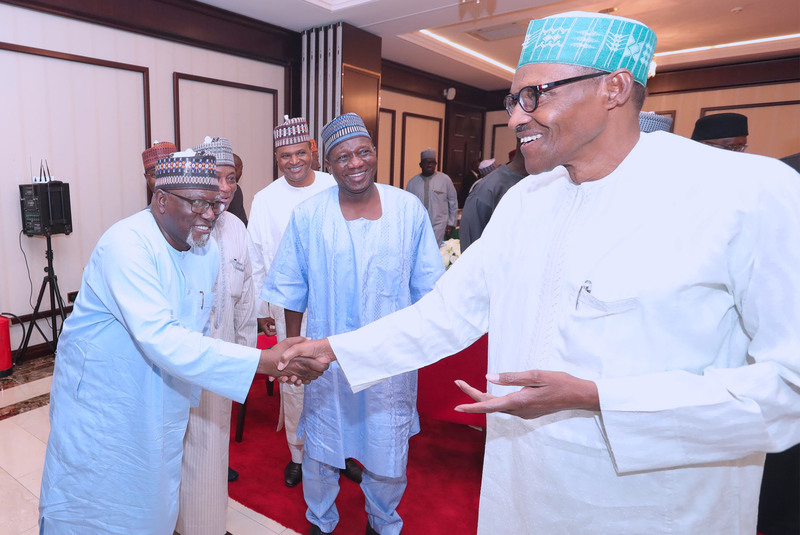 PRESIDENT BUHARI BREAKS RAMADAN FAST WITH SERVICE CHIEFS AND MINISTERS 5. 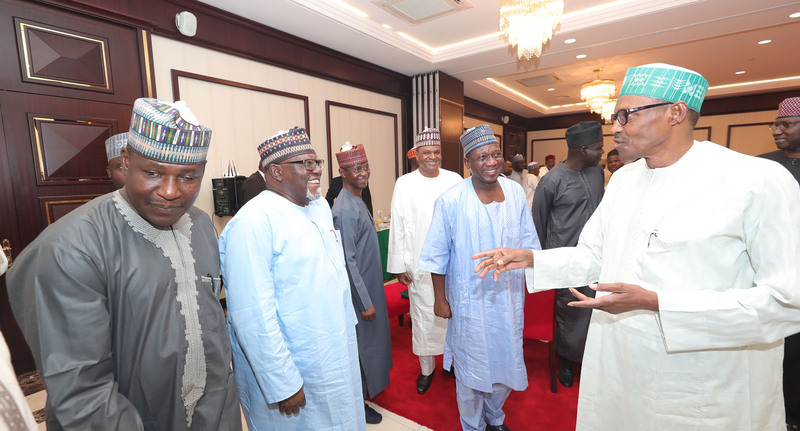 R-L; President Muhammadu Buhari chats with Inspector General of Police, Ibrahim Idris, Minister of Defence Brig General Mansur Dan Ali, Chief of Air Staff, Air Marshal Sadique Abubakar, Director General DSS, Lawan Daura and others during the Breaking of Ramadan Fast with Service Chiefs and Ministers at the State House in Abuja. PHOTO; SUNDAY AGHAEZE. MAY 22 2018. 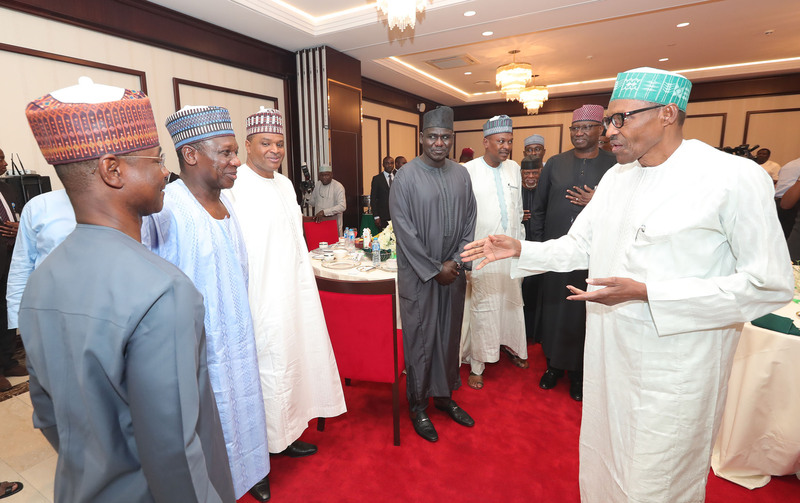 PRESIDENT BUHARI BREAKS RAMADAN FAST WITH SERVICE CHIEFS AND MINISTERS 6. R-L; President Muhammadu Buhari chats with Chief of Army Staff, Lt T.Y Buratai, Inspector General of Police, Ibrahim Idris, Chief of Defence Intelligence (CDI), Air Vice Marshal Mohammed Saliu Usman, Chief of Air Staff, Air Marshal Sadique Abubakar, Director General DSS, Lawan Daura and others during the Breaking of Ramadan Fast with Service Chiefs and Ministers at the State House in Abuja. PHOTO; SUNDAY AGHAEZE. MAY 22 2018. PRESIDENT BUHARI BREAKS RAMADAN FAST WITH SERVICE CHIEFS AND MINISTERS 7. R-L; President Muhammadu Buhari chats with Chief of Army Staff, Lt T.Y Buratai, Inspector General of Police, Ibrahim Idris, Chief of Air Staff, Air Marshal Sadique Abubakar, Director General DSS, Lawan Daura and others during the Breaking of Ramadan Fast with Service Chiefs and Ministers at the State House in Abuja. PHOTO; SUNDAY AGHAEZE. 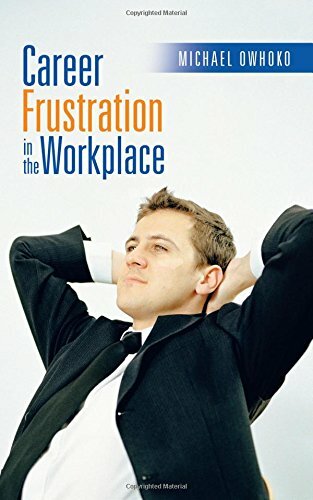 MAY 22 2018.